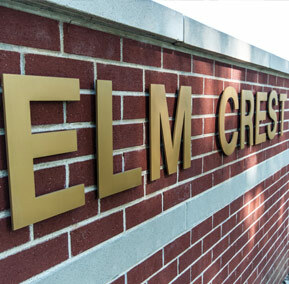 If you or your loved one requires more complex or long-term care, short-term rehabilitation or hospice care, the skilled nursing staff at Elm Crest’s Health Care Center is there to serve you 24-hours a day. Whether arriving from the hospital or the home, recovering from an injury or an illness – you can be confident we’ll provide around the clock, professional, compassionate care. 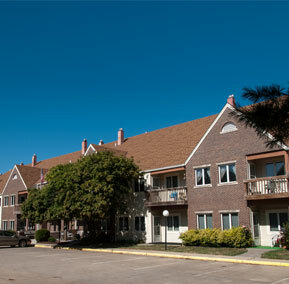 This level consists of general nursing care needed to maintain the stability of residents with long-term illnesses or disabilities who may require support and or monitor on a 24 hour basis. 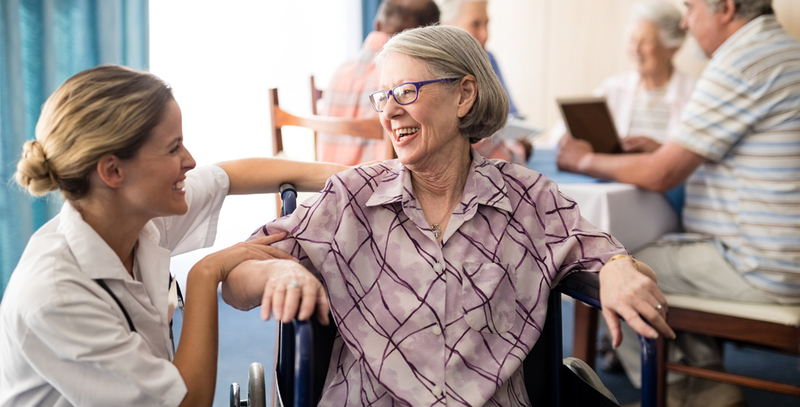 The other level of care, Skilled Health Care, is for residents who have been discharged from the hospital and no longer need the level treatment provided in a hospital setting. They do, however, require medical attention and continuous support, observation, evaluation or rehabilitation before they return to their own home.